To celebrate my blog's birthday I am running a week of giveaways this week, for you my readers as a thank you. I want to say a huge big thank you to each and everyone of you who take the time to read this blog, comment on my posts and follow me on social media. Yesterday I kicked off my week of giveaways with a Theraline Original Pregnancy & Baby Pillow giveaway, if you haven't already entered make sure you do! Today I have another great prize for any parents-to-be or new parents out there, so if that is you or you know someone who is then get entering! Today's prize is a very handy NSA 3-in-1 All Weather Protector worth £18.50. I have never actually used a one of these myself, but they look really great and perfect for if you have a young baby to keep them safe in their car seat from harmful UV rays in summer, pesky insects and will keep them nice and dry when it rains too. The NSA 3-in-1 All Weather Protector has lots of great features, such as. 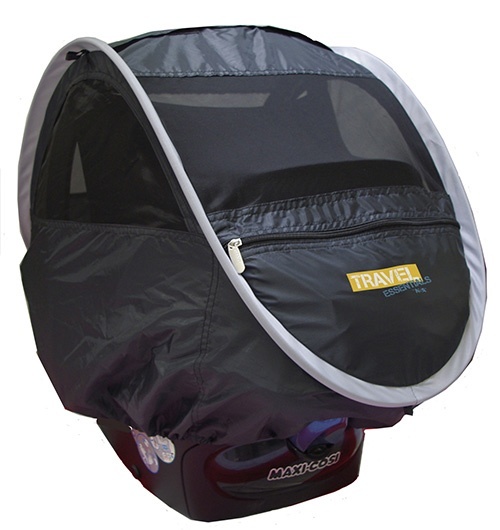 It is suitable for use on most infant car seats and travel systems. The splash proof rain cover zips away when not needed. Thick mesh layer for ventilation and insect protection. Velcro'ed top opening to grasp the car seat handle. Pop-up structure and can be easily folded for flat storage. Packs away into a neat carry bag. 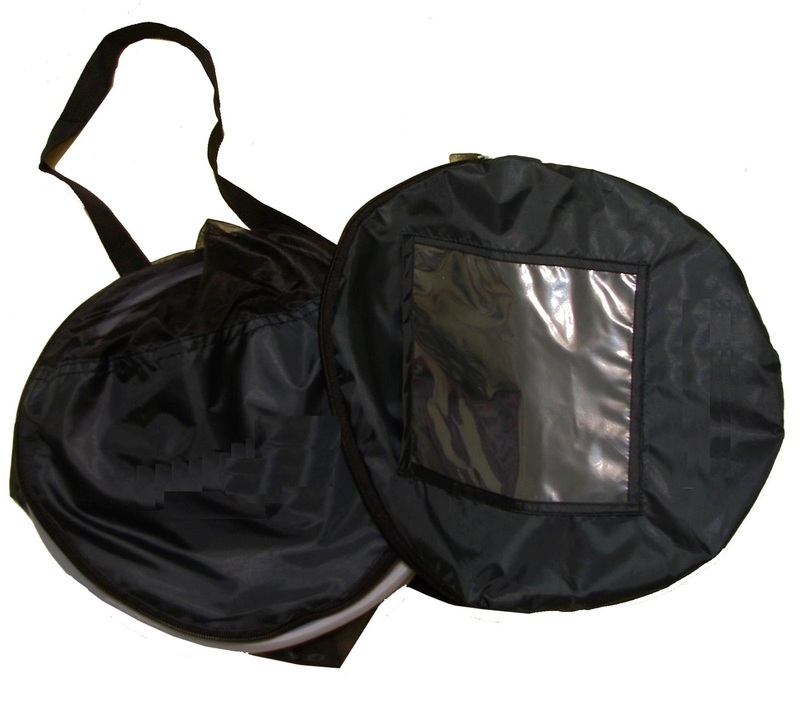 This sounds like such a handy product to have and as I had two summer babies I think I would have found this so useful for keeping them safe from UV rays, showers and insects when I took them out in the carseat. 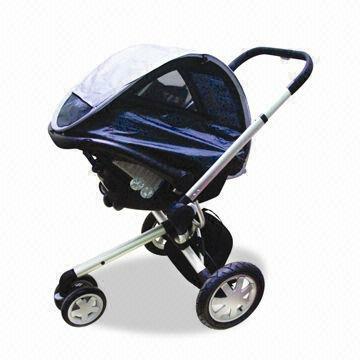 I always found when my children were really small that I used the car seat more then my actual pram, as it was easier to just carry them into places in the car seat or to just attach the car seat to the pram frame (we had a travel system). If it ever rained I had no way of keeping them dry as the rain cover for my pram did not fit over the carseat, so this protector would have been perfect. You can buy the NSA 3-in-1 All Weather Protector from Mothercare priced at £18.50, which I think is great value for such a useful product. The lovely people at Travel Essentials UK have offered one of these NSA 3-in-1 All Weather Protectors to one of my readers. All you have to do to be in with a chance of winning is to sign in to the Rafflecopter form below and follow the instructions. Open to UK Entrants aged 18 + Only. One winner will win one NSA 3-in-1 All Weather Protector. Winner will be chosen at random via Rafflecopter from all correct entries received by the closing date. Entries will be checked so no cheating. Winner will be notified via e-mail within one week of the giveaway ending and will have 28 days to claim the prize before another winner will be selected. Prize will come direct from Travel Essentials UK, no cash alternative. This would be perfect for to protect little one from the random rain and wind we have. I childmind my niece so this would be perfect for when I take her out for walks - we often get caught in sudden down pours! i'd love to win looks fab! To have adequate protection for weather such as :- wind, rain, snow. This looks fabulous for our ever changing weather. I live in Wales -need I say more :), it never stops raining here ! I'd love to win as it is pretty rainy up here in Scotland and this looks like a fab solution to keeping the baby dry! Can't believe I've not seen these before though, I'm sure they'll get plenty of orders after exposure on your blog. I would like to give this to my sister in-law. I'd love this for my sister who is always out and about with her son. I would like to win for my brother and sister in law who are expecting there second child in Early June. I'd like to win because my baby girl is due in May and this would be handy for the Summer.